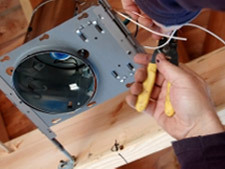 Working exclusively with architects, builders and main contractors, we design and install all the electrical components that are required at the various stages of new construction projects. 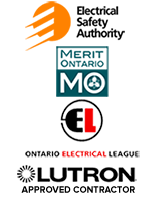 Our electricians are fully licensed and insured for all types of electrical work including new electrical panels, full house wiring, distribution and lighting systems. No matter what size of home addition you're planning, Powerhouse Electric has the knowledge and experience to provide you with the full range of electrical services you will need. 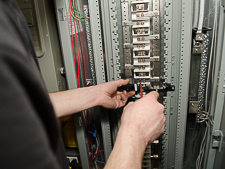 From initial electrical design to installation and final inspection, our ESA approved electricians ensure your electrical system is 100% safe and installed to code. 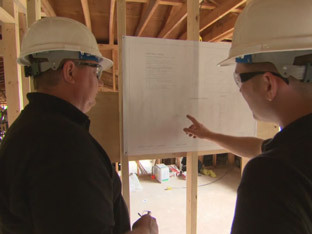 If you're planning on re-modelling your home, it will likely include some electrical work. 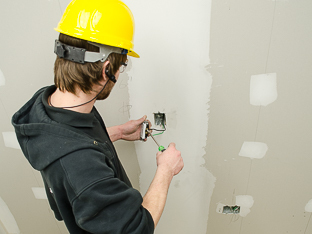 We work exclusively with general contractors, builders and architects to design, upgrade or retrofit electrical systems and wiring to meet the latest electrical code. 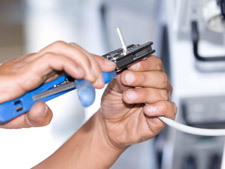 No matter how big or small your remodeling project is, we provide electrical services you can count on. 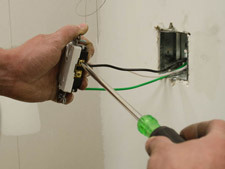 Need a reliable electrical contractor for your residential project? If you're an Architect, Builder or Contractor looking for reliable electrical services we should probably talk.